Want a chance to win a 6 day Seoul Tour? Don't miss these 2 events hosted by VisitSeoul! 2 lucky winners from both the Seoul Tour Events! 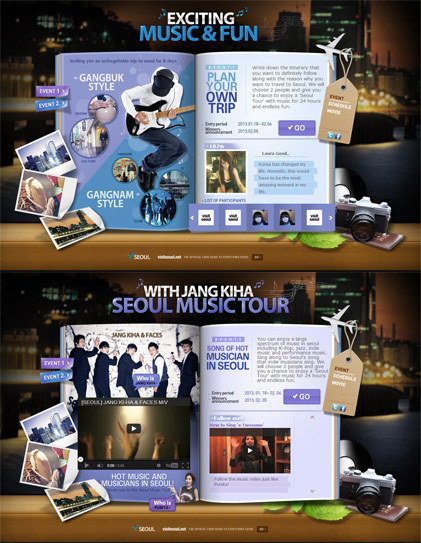 don't miss the opportunity to enjoy a "Seoul Tour"
with music for 24 hours and endless fun!